There is no doubt that tourism industry is the unstoppable growing business around the world. United Nation World Tourism Organization (UNWTO) and World Travel and Tourism Council (WTTC) acknowledge the increasing number of international tourist arrivals in all continents over the past six decades that contributing to global development upon countries’ GDP, jobs growth, exports and imports. One positive outlook expects 1.8 billion international tourist travels by 2030, particularly the Asia and the Pacific region as the second largest tourist destination whereas in the 2015 statistic recorded 263 million, below Europe (584 million), but more than America (182 million), Africa (56 million), and the Middle East (50 million). Moreover, G-20, the worldwide distinguished group of twenty finance ministers and central bank governors from 20 major economies in 19 countries around the world plus the European Union, recognize the travel and tourism industry as one of the essential economic growth factor at their 2012 annual meeting. Indeed, underlining the thinking of setting the Indonesia tourism graduate profile, the relationship of tourism education with travel and tourism industry is their ability to produce a trained and competent workforce as the industry grows and the tourist becoming more sophisticated as well as opens for new experiences, unique facilities and attraction. Generally, a graduate profile can be understood as a document/ framework that a school or district uses to specify the cognitive, personal, and interpersonal competencies that students should have when they graduate. While, WTTC defines the world’s tourism commodities into four sectors such as accommodation, transportation, entertainment, and attractions. Within Indonesia, by law No. 10/ 2010, Chapter VI, article 14 – concerning tourism, the tourism business is regulated and identified towards thirteen commercial activities. Whereas, the other activities outside the thirteen shall be regulated by the regulation of minister of tourism. Table 1 provide the details as below. 1 Tourist attractiveness Daya tarik wisata. By “business attractiveness” shall mean the business of which the activities manage the natural tour attractiveness, cultural tour attractiveness, and human being made/built attractiveness. 2 Tourism area Kawasan Pariwisata. By “tourism business area” shall mean the business of which the activities build and/or manage the area with certain area to fulfil the tourism need. 3 Tour transportation service Jasa Transportasi Wisata. By “tour transportation service business” shall mean the special business providing transportation for the tourism need and activities, not regular/public transportation. 4 Tour travel service Jasa Perjalanan Wisata. By “tour travel service business” shall mean the tour travel bureau business and tour travel agent business. The tour travel bureau business shall cover the travel planning service provision business and/or tourism service and administration, including worship travel administration. Tour travel agent business shall cover the facilities booking such as ticket booking and accommodation booking and arrangement for travel document. 5 Food and beverage services Jasa Makanan dan Minuman. By “food and beverage service business” shall mean the food and beverages provision service business equipped with the equipment and devices for the manufacturing process can be in terms of restaurant, cafe, catering, and bar/tavern. 6 Accommodation provision Penyediaan Akomodasi. By “accommodation provision business” shall mean the business providing the inn service that can be equipped with the other tourism service. The accommodation provision business may in terms of hotel, villa, cottage, campground, caravan stopover, and other accommodation used for tourism purpose. 7 Entertainment and recreation activities administration Penyelenggaraan Pertemuan, Perjalanan Insentif, Konferensi, dan Pameran. By “entertainment and recreation activities administration business” shall mean the business with the scope of business activities in terms of performance art, game arena, karaoke, cinema, as well as other entertainment and recreation activities business intending for tourism. 8 Meeting, incentive travel, conference and exhibition organization Penyelenggaraan Pertemuan, Perjalanan Insentif, Konferensi, dan Pameran. By “meeting organization, incentive travel, conference and exhibition businesses” shall mean the business providing service for a group of people, organizing the travel for employees and business partners as the compensation for his achievement, as well as organizing the exhibition to disseminate the information and promotion of a goods and service with national, regional, and international scale. 9 Tourism information service Jasa Informasi Pariwisata. By “tourist information service business” shall mean the business providing data, news, feature, photo, video, and research finding on tourism distributed in form of printed and/or electronic material. 10 Tourism consultant service Jasa Konsultan Pariwisata. By “tourism consultant service business” shall mean the business providing suggestion and recommendation on feasibility study, planning, business management, research, and marketing in tourism sector. 11 Guide service Jasa Pramuwisata. By “guide service business” shall mean the business providing and/or coordinating the tour guide personnel to fulfil the tourists’ needs and/or travel agents’ need. 12 Water tourism Wisata Tirta. By “water tour business” shall mean the business organizing water tours and sports, including the provision of facilities and infrastructure and other services managed commercially in the sea waters, beach, river, lake, and dam. 13 Spa Spa. By “spa business” shall mean the care business providing service with combination method of water therapy, aroma therapy, massage, herbs, healthy food/drink service, and physical activity with the objective balancing the soul and body by remaining taking into account the Indonesian tradition and culture. Therefore, if Indonesia tourism stakeholders agree that growing worldwide competition has been changing the demand patterns and claim for better products and offers as well as decreasing attractiveness and increasing uniformity of offers that related to tourism. 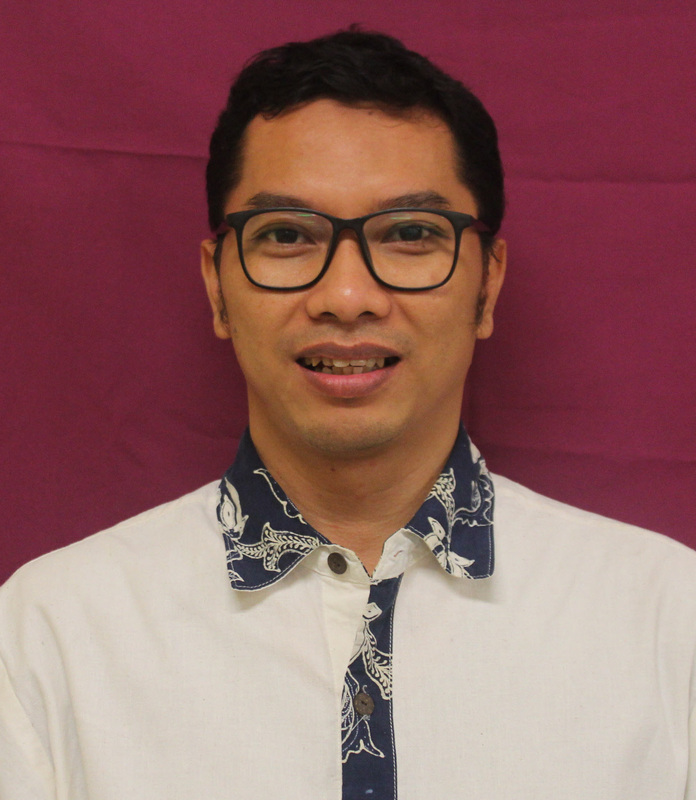 The Indonesia tourism educators and institutional as the key stakeholders for tourism education need to understand the principle and practice to accelerate the graduate profile, particularly to satisfy the thirteen Indonesia tourism business sector.